Puglia lies in the south-east of Italy and is largely untouched by tourism. 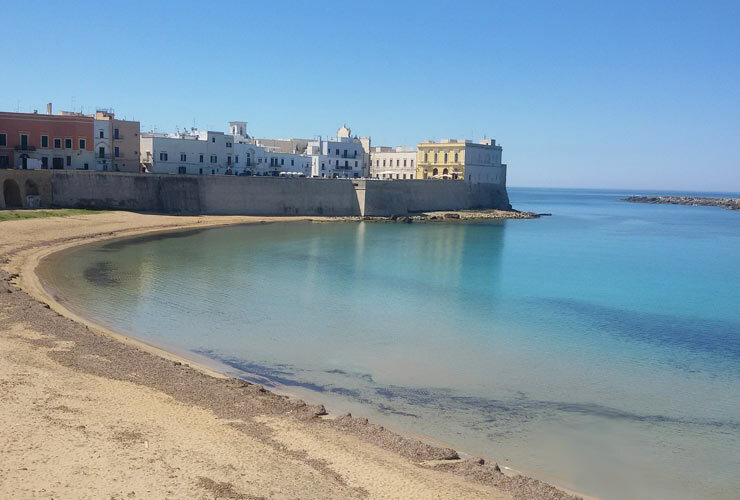 The southernmost tip of Puglia is the peninsula of Salento which is home to pretty whitewashed towns and sea-front fortified gems such as Gallipoli. 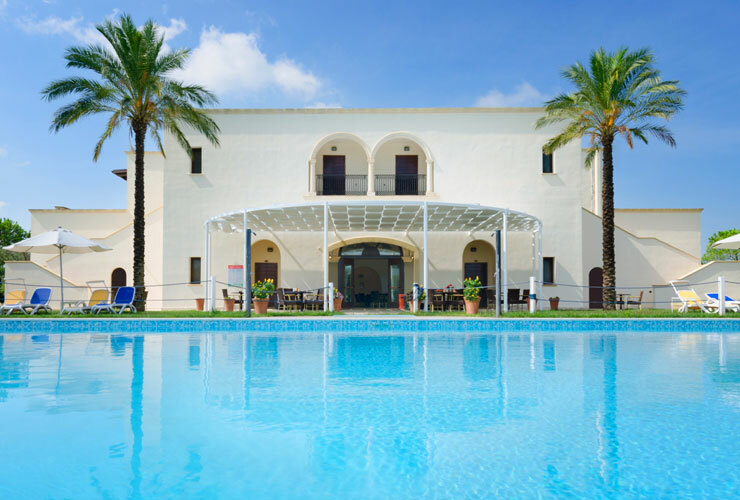 Unique to the region are the Masseria Puglia, formerly fortified farmhouses, many have now been converted into luxurious holiday accommodation. 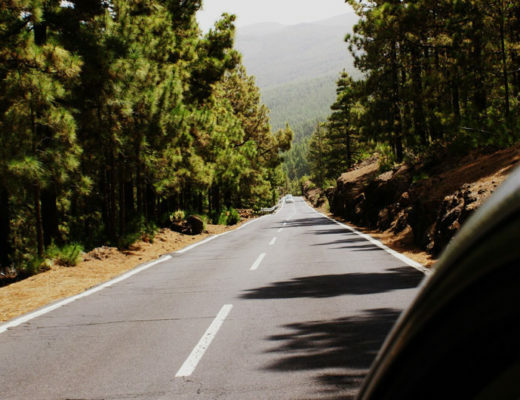 The Drive (70 miles) – Take the road around the rugged peninsular with its jagged rocks and coves from Otranto to Gallipoli on the shimmering blue waters of the Ionian Sea. The route gives you plenty of time to stop and explore during a days drive. 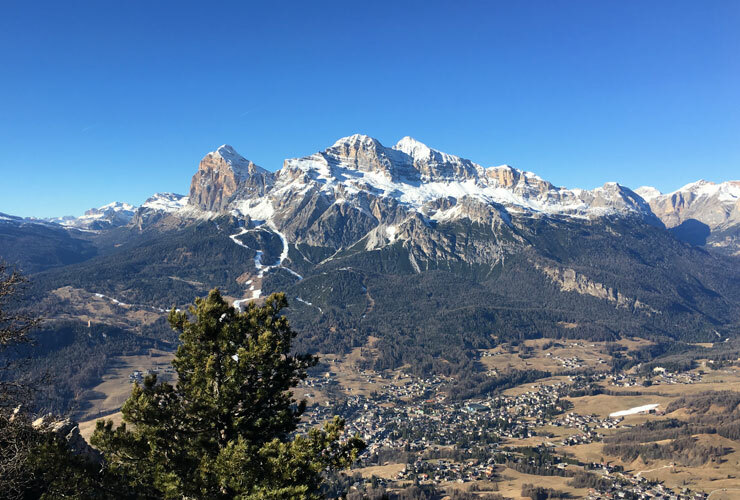 We love Cortina and the villages in The Dolomites, unlike many other resorts in the Alps you get the classic ‘jet-set‘ glamour but without the attitude. Ernest Hemingway was a fan of Cortina, we are still trying to find a spot around the world where Ernest Hemingway hasn’t been drunk in! The region is not just for skiers, the mountains are beautiful all year round and Spring would be the perfect time of year for a visit. 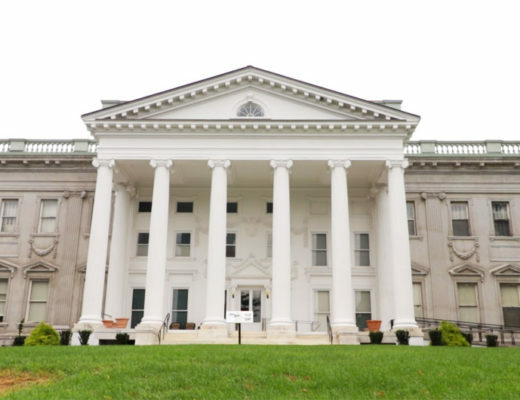 The Drive (75 miles) – The area is about two to two and a half hours from either Verona or Venice. The mountains and rocky outcrops form a spectacular backdrop as you weave through the beautiful mountain passes, don’t forget to stop for a coffee to soak up the views and that incredible mountain sunlight. 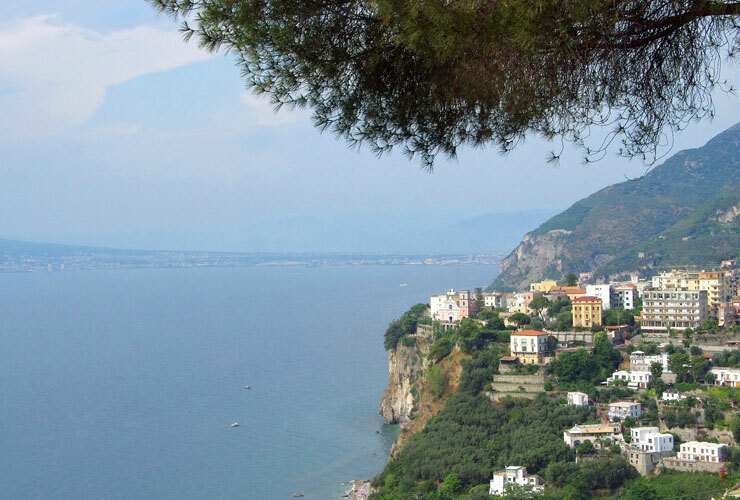 The quintessential Italian drive along the stunning Amalfi coast overlooking the Bay of Naples. Before heading to Sorrento you must visit Naples, it may feel chaotic and look run down but it is definitely NOT the tourist no-go area as perpetuated on the internet. The historic centre is a UNESCO World Heritage Site and it is the place to go if you like a baroque church or two. Leaving the city on the SS18 you must visit the ruins of Herculaneum and Pompeii lying in the shadow of the mighty, still active, Mount Vesuvius. 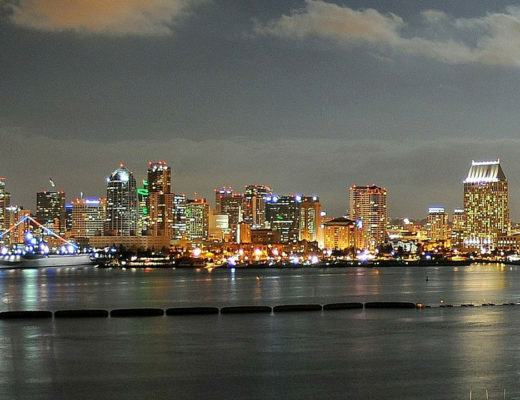 The Drive (55 miles) – The coast road is not really for the cautious during the busy summer months but the views over the Bay of Naples are spectacular and definitely worth the trip. Keep right and take it easy if you want a more leisurely drive. One of our favourite regions of Italy are the lakes and mountains of the north. The area just emanates style and elegance, from the waterfront hotels of Stresa, Lake Maggiore such as the Grand Hotel des Iles Borromees to the grand mansions of Lake Como. Yes, our old friend Ernest Hemingway pops up again, he stayed at the Grand Hotel in Stresa. The Drive (110 miles) – Spend a few days in Stresa relaxing, make sure to take a trip to Isola Bella. From Stresa, drive along the lakeside to Verbania where you can cross the lake to Laveno. Then head South East to the bustling town of Como on the southern tip of Lake Como. 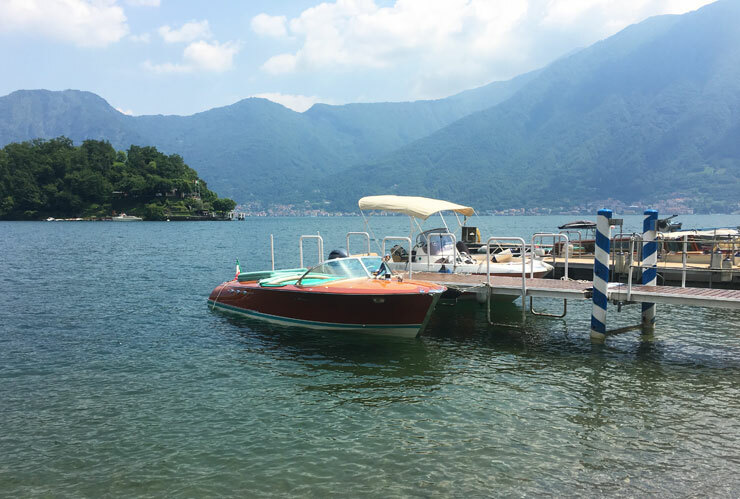 Drive the spectacular left side of the lake past the luxury villas to Cadenabbia from where you can get a car ferry across the lake to Varenna or leave the car and take a trip to beautiful Bellagio. 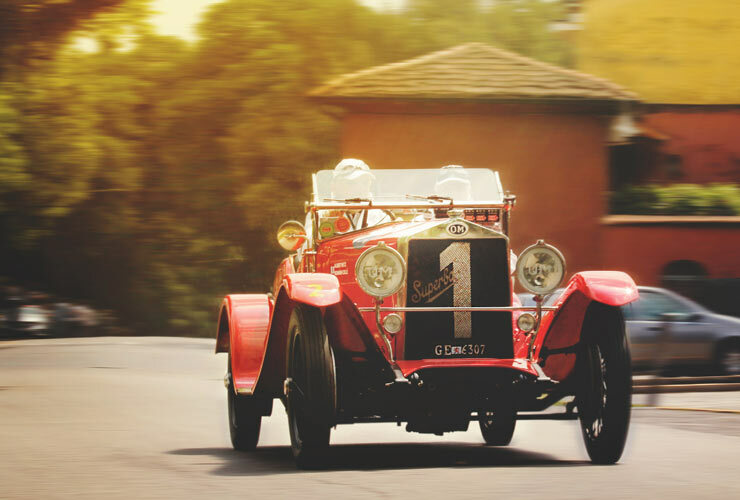 The Mille Miglia was one of the classic races from the heyday of motoring. It was a 1000-mile road race across Italy which ran between 1927 to 1957. In 1955 Stirling Moss won the race with an average speed of 100mph but these days we would recommend a more leisurely pace. The race was finally stopped as it became too dangerous, not for the drivers but for the spectators. 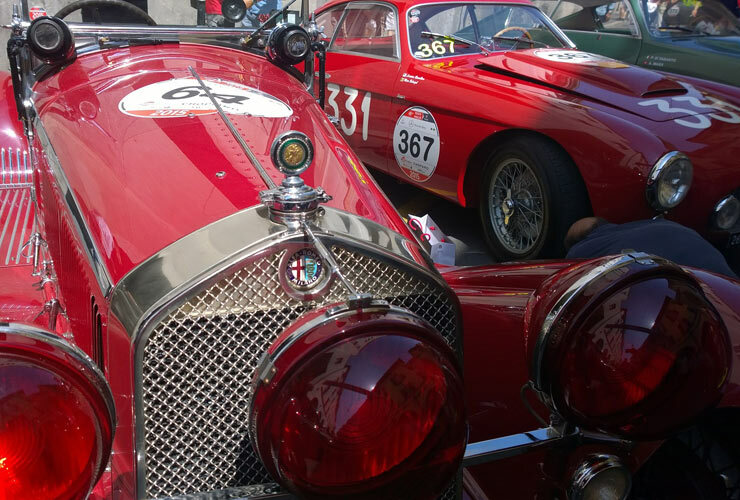 Now, the Mille Miglia has returned as a classic touring rally which takes a more sedate 3 days. It is open to any model of classic car which took part in the original series of races. Unfortunately, we have not had the privilege of taking part in the classic race. This is definitely the fantasy road trip on our bucket list. The Drive (1000 miles) – The route starts in Brescia in the north of Italy and heads south to Rome before returning via Siena, Bologna, Modena and Parma. We recommend taking at least 10 days (if you are not in the rally) instead of the Stirling Moss time of 10 hours 7 minutes. 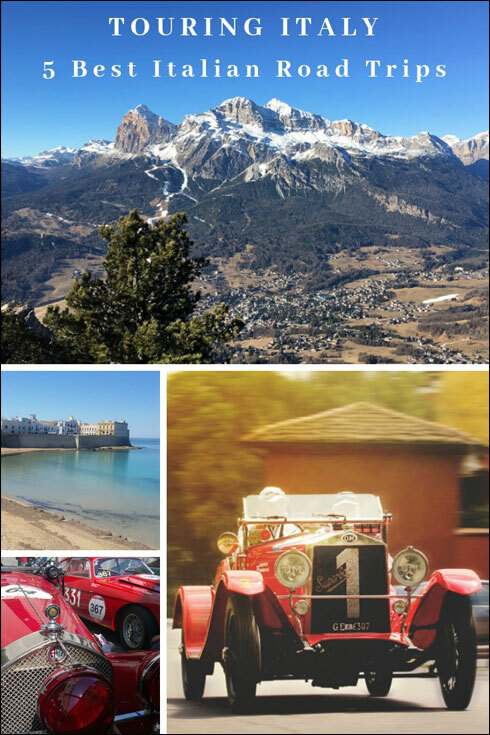 So those were our top 5 Italian drives although Italy has so much more to offer the road trip enthusiast. We didn’t even mention the Chianti Road but that would be good if you got someone else to drive. 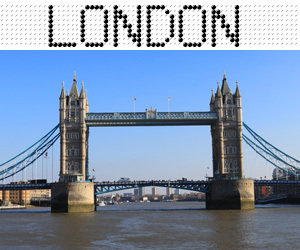 Do you have a favourite road trip, whether it’s in Italy or anywhere else in the world.